Inspired by Adrienne Shelly's beloved film, Waitress is the story of Jenna - a waitress and expert pie maker, Jenna dreams of a way out of her small town and loveless marriage. 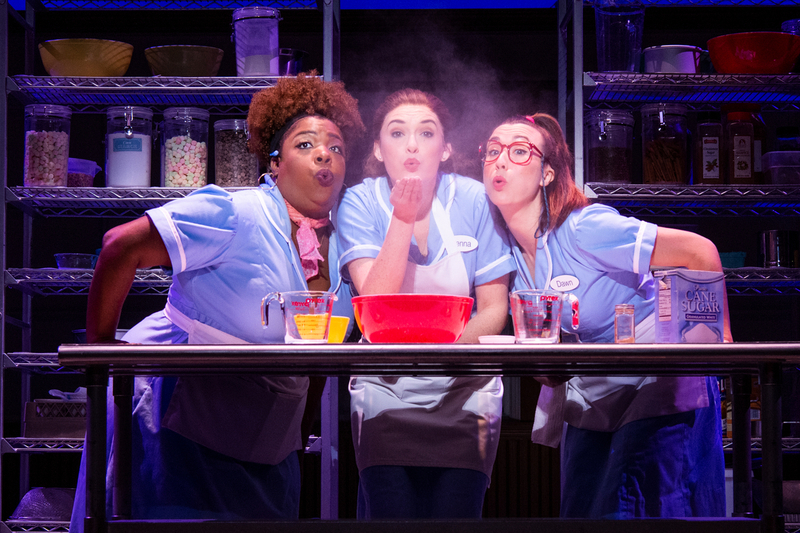 A baking contest in a nearby county and the town's new doctor may offer her a chance at a fresh start, while her fellow waitresses offer their own recipes for happiness. We recommend you see this uplifting musical celebrating friendship, motherhood, and the magic of a well-made pie. TICKETS: Tickets are available at http://wwww.BroadwayinAustin.com, http://www.texasperformingarts.org, Bass Concert Hall’s ticket office, all Texas Box Office Outlets, by phone at 512.477.6060.